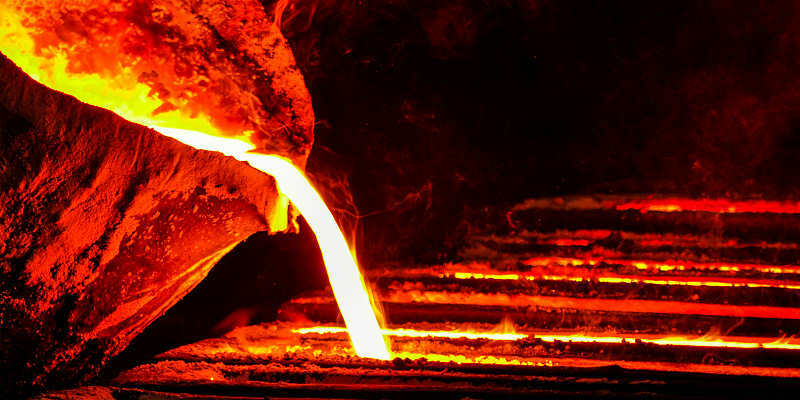 If you have large volumes (> 5 toz Gold or > 400 toz Silver) or a continuous supply of precious metal scrap, you can utilize our “Melt & Assay Service”. 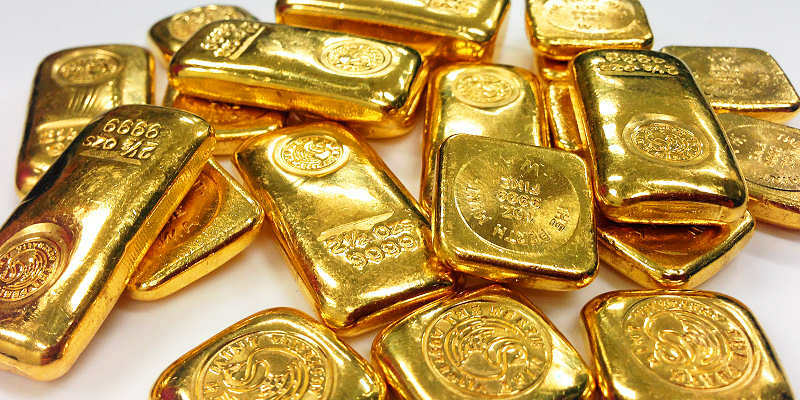 True North Gold Buyer will melt your precious metal scrap into a homogeneous bar and assay (test) that bar to determine the exact precious metals content of your material. This allows us to provide you with a higher payout, as there will be no gray area when testing a homogeneous bar. 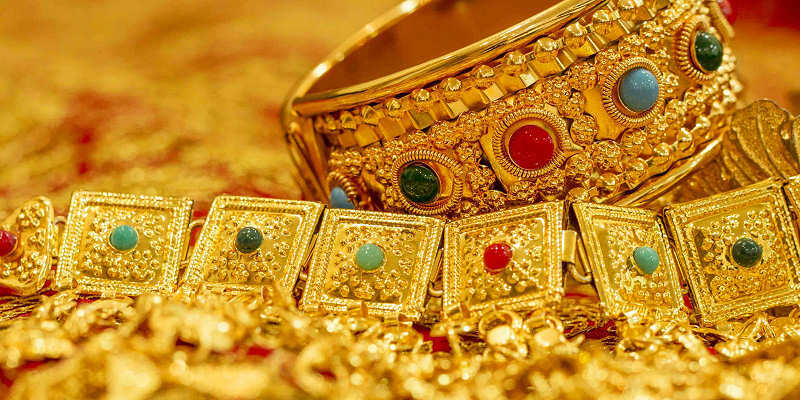 Jewellers – As a Jeweller you may also purchase gold as another revenue stream or you may have surplus stock and/or scrap filings that you wish to have recycled and converted into products or cash. Pawn Brokers – We understand how important the gold and silver aspect of your business is for you as a Pawn Store owner. Partnering with the right buyer is important, so that you receive maximum returns. 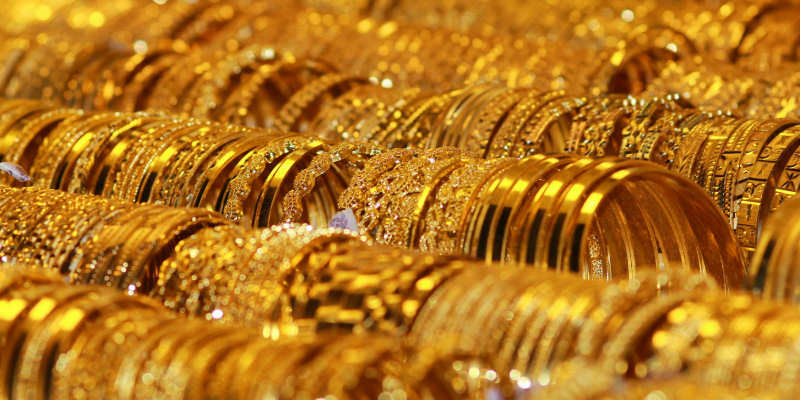 Gold Buyers – Whether you own a store, perform traveling buying shows, or travel to customers. We have state of the art equipment that will ensure quick and efficient service. Dentists – As a Dentist you likely have and are accumulating gold crowns/caps and bridges. This material is highly valuable and should be treated as such. Only deal with a buyer, with proper processing abilities. 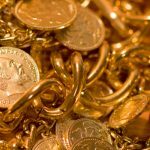 Estate Sales – Many estates have precious metals that have to be liquidated, dealing directly with us will maximize your returns in a friendly and transparent process. Recyclers – We serve both tradition scrap dealers (non-ferrous & ferrous), Auto Recyclers as well as Electronic Scrap Recyclers. We have hands on experience in all these market places. Manufactures – Industrial businesses and manufactures generate surplus and old scrap, in which they may already have a recycling method. We help review/ assess and potentially improve their bottom line. Coin Dealers – As a coin dealer and/or bullion dealer, you may generate and source scrap gold and silver. We can process these materials for you with a quick turnaround time and excellent returns. To get a free quote, please write us via our Contact Form or feel free to give us a call at (705) 302 1055.